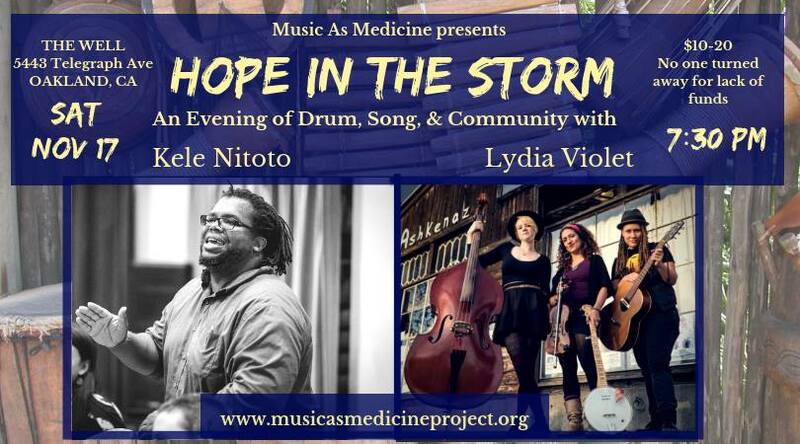 An Evening of Drum, Song, & Community featuring Bay Area song carriers Lydia Violet and Kele Nitoto. After an intense week bearing witness to the socio-political tensions of our time, Kele Nitoto and Lydia Violet are calling community together to bask in the age-old root medicine for our souls; song, music, and community. Featuring second generation African-American percussionist Kele Nitoto. Born and raised in the Oakland dance culture, throughout his life Kele has studied with international percussion masters, and will share songs from a variety of traditions to inspire and hold us in these times. This concert will also feature Kele's cohort from his class, "Drumming for the Best in Us," weaving drums throughout the evening as we heartbeat ourselves into our strength and resilience. Lydia Violet is an accomplished Iranian-American multi-instrumentalist weaving together Southern blues, American roots, and Iranian folk music traditions. In her live band she combines fiddle, banjo, and luscious 3-part harmonies to offer a soul-folk revival experience, ushering in a new wave of protest music. Her weaving of West African percussion, clawhammer banjo, and gospel-inspired vocal parts take her audiences deep into the cave of roots music wonders. She produces her "Music As Medicine" events all over the country, and is excited to bring it home to Oakland. 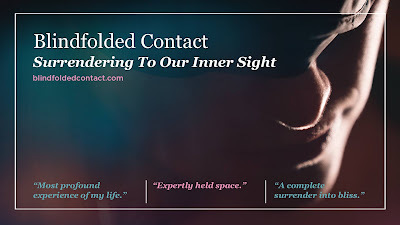 Estas Tonne: "The Breath of Sound"